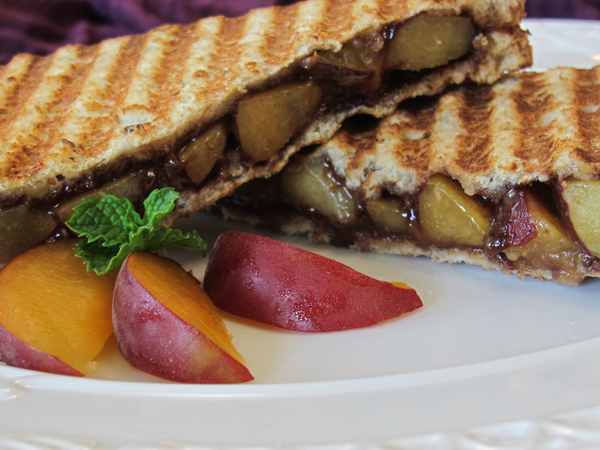 Spread each piece of bread with a thin layer of Chocolate Hazelnut spread. Slice the Velvet apricot and arrange slices on top of the spread side of the bread. Top with another slice of bread, spread side down. Grill in a panini grill, or in a pan on the stove until toasted and warmed through.